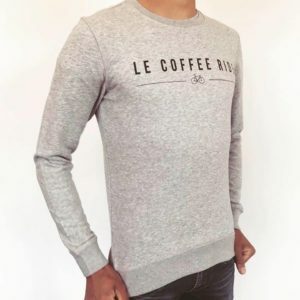 If you are a cycling enthusiast, who doesn’t like a nice casual sweather or t-shirt. Since the start we wanted to do something with a casual line but it took some time to find out the right direction as it did with the cycling apparel as well. 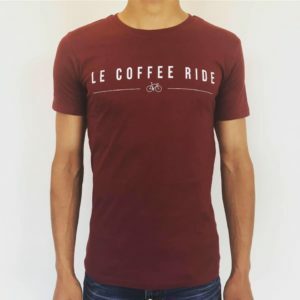 After almost a year of waiting it made sense to stay in line with the cycling collection and simply feature the ‘ Le Coffee Ride ‘ brand logo and name on quality apparel. 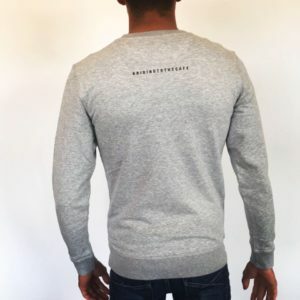 We choose to select trendy fit sweaters and t-shirts made out of organic cotton that we print at a company in Luxembourg not too far from our location. 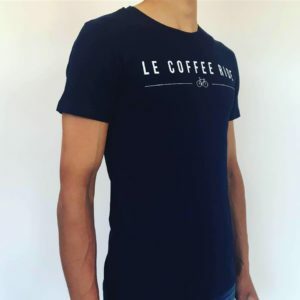 The apparel can be bought through and e-mail, on our webshop cfr http://www.lecoffeeride.cc/shop or at the cafe.